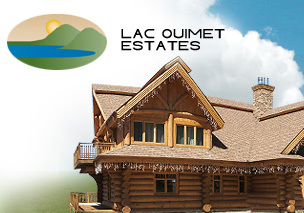 LUXURY HOMES, MONT TREMBLANT (LAC OUIMET ESTATES) offer 5 luxury houses perched on Mont Tremblant, overlooking Lac Ouimet. With panoramic lake views, magnificent sunsets, peace and tranquility - LAC OUIMET ESTATES offer the escape of your dreams. Architecturally styled in the Austrian village tradition, the resort is like a kingdom overlooking tranquil Lake Tremblant and the majestic ski hills of Mont Tremblant, located in the highest mountain range in Quebec. 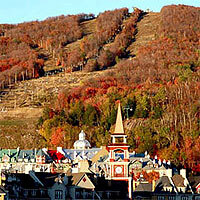 Voted #1 ski resort in Eastern North America. 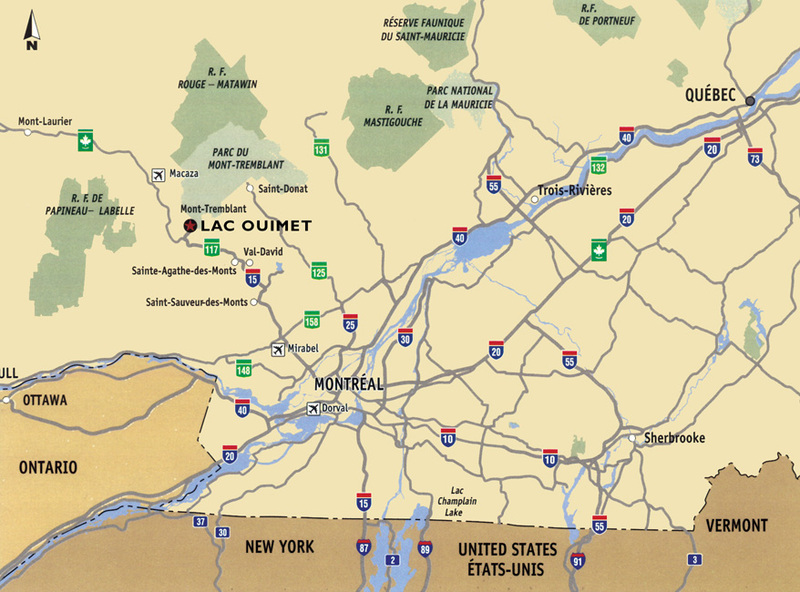 All our luxury homes are just steps away from the skiing and hiking areas, and only a few minutes stroll from the superb restaurants, quiet bistros, lively bars and fascinating boutiques to be found in the resort village of Tremblant. Visitors will also discover a multitude of outdoor activities, such as swimming, cycling and tennis, not to mention a host of sporting events, all within close proximity.